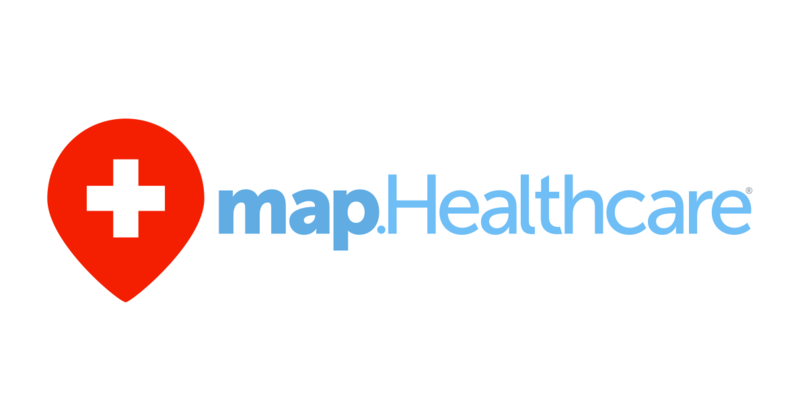 LAS VEGAS, March 5, 2018 /PRNewswire-iReach/ — map.healthcare today announced the launch of its website and app that provides targeted geospatial search, analytics, and insight into physicians, hospitals, pharmacies, payers, patient populations, economics, and other healthcare data. The app is free to use at https://map.healthcare/ for analytics and the creation of heat maps, allowing users to drill down from country to specific places and neighborhoods. Healthcare analysts and data scientists that need quick facts and trends on targeted geographical markets. Corporate users providing products and services to the healthcare markets that need access to the highest quality data on integrated delivery networks, hospitals, physicians, physician groups, pharmacies, payers, and other healthcare entities. Government agencies, non-profits, and corporates that need a place to publish their data, either as open data or in private pages for internal use. map.healthcare was created in partnership with karmadata and TwinStage. karmadata is a cloud based platform for data, providing public and private repositories, APIs, natural language processing, machine learning, and artificial intelligence. The karmadata platform is used to process billions of transactions a year. TwinStage provides authentication, authorization, user management, and freemium subscription and billing as a service to API and app developers worldwide. TwinStage provides all the server side features that app and API developers need via a cloud based platform, freeing creativity and productivity. Learn more by visiting map.healthcare, karmadata.com, and twinstage.com. The 2018 HIMSS Conference & Exhibition, March 5–9, 2018 in Las Vegas, brings together 45,000+ professionals from around the world for five days of education, innovation and collaboration to help uncover the promise of health information and technology. No other conference brings you the world-class education, cutting-edge products and solutions, and unique networking opportunities you need to solve your biggest health information and technology challenges – all at one time, all in one place. Choose from 300+ education sessions, 1,300+ vendors, hundreds of special programs, and endless networking events. HIMSS18: Where the World Connects for Health.